Buy BELIF in Australia at Let’s Face It! 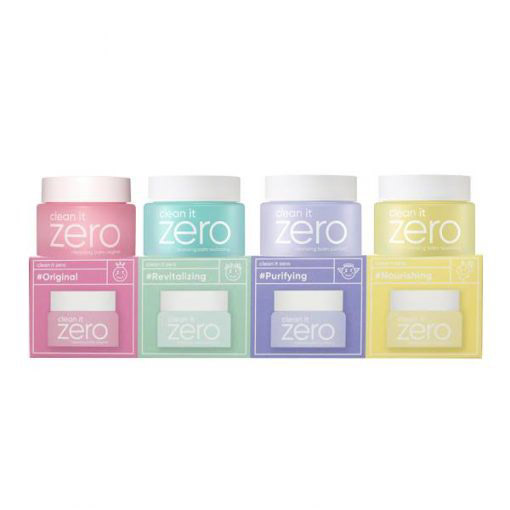 We’re super excited to announce the addition of this extremely popular Korean beauty brand to our online store! Discover more about Belif and our range below. Using true ingredients that are known for their powerful herbal remedies. Creating true, high-performing formulas with unique textures. Being true and transparent with customers in addition to using minimal packaging and advertising. Delivering true skin benefits with its products. Belif prioritises quality ingredients and formulas. Products are free of parabens, sulfates, phthalates and synthetic preservatives, synthetic dyes, synthetic fragrances, mineral oils as well as animal origin ingredients. Let’s Face It Australia has all the favourites of the Belif range including the most well known moisturisers: The True Cream Moisturising Bomb and The True Cream Aqua Bomb. Additionally, we have the Moisturising Eye Bomb and Aqua Bomb Sleeping Mask (please note, the packaging of the Aqua Bomb Sleeping Mask is different to the USA market because we have the Korean market packaging. The product itself is the same). Find out more product details of our Belif range here. Orders over $60 receive free shipping within Australia. If you work or live in Sydney CBD, we also provide free a click & collect service at cafe Banh & Butter on Pitt Street, near The Galeries / QVB. For next day pick up, order before 9pm (Sun-Thurs)! See our Shipping & Delivery policy here. Are you just as excited as we are to buy Belif in Australia? Which product from the range are you most excited about? Let us know in the comments below!